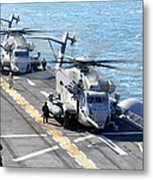 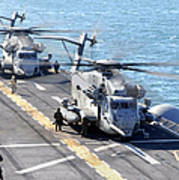 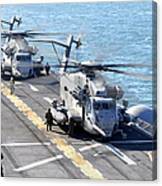 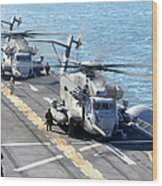 There are no comments for Ch-53e Super Stallion Helicopters. Click here to post the first comment. 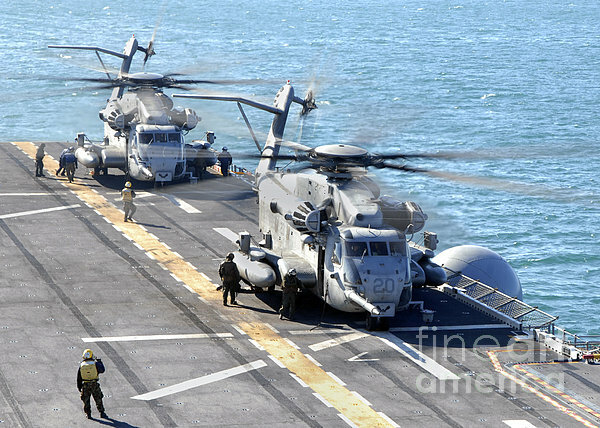 Atlantic Ocean, December 1, 2011 - A CH-53E Super Stallion helicopter takes off from the multi-purpose amphibious assault ship USS Iwo Jima.